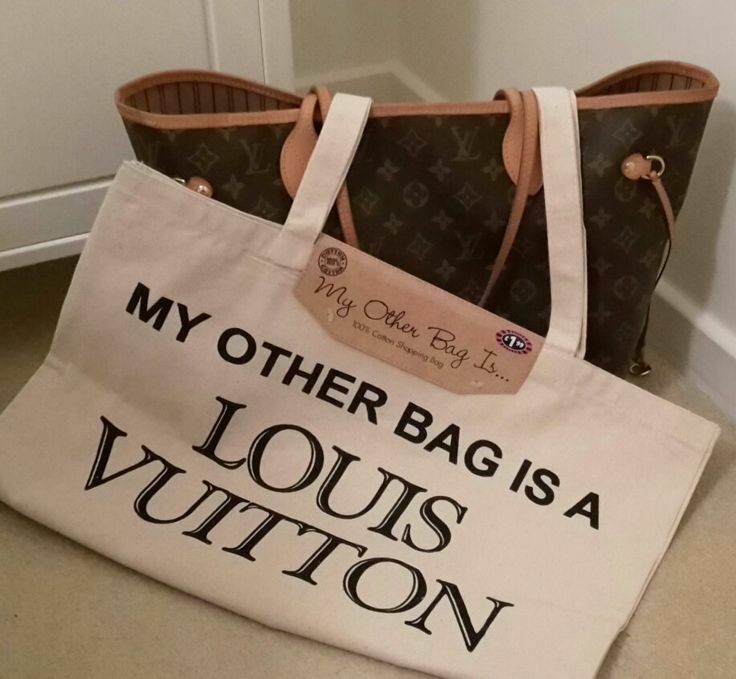 WASHINGTON — On 13 July 2017, Louis Vuitton filed a petition for a writ of certiorari with the U.S. Supreme Court to hear its case against My Other Bag (“MOB”), a small L.A. brand known for its designer bag-on-canvas styles. On 22 December 2016, the Second Circuit Court of Appeals upheld the U.S. District Court for the Southern District of New York’s January 2016 ruling that MOB’s bags are covered by the parody defense. In its original suit, Louis Vuitton references a dilution-by-blurring claim against MOB “to protect the distinctiveness of its marks.” (It is important to note that dilution is present when an organisation uses a trademark that is sufficiently similar to a famous mark in a way that it harms consumer perception of the famous mark.) However, the Second Circuit held that MOB’s use of Louis Vuitton’s marks is not actionable because it supposedly constitutes “parody” and thus, is fair use. Timeless Trademark™ hopes the Supreme Court decides to grant certiorari and hear the appeal from the lower court, which requires the votes of four justices.